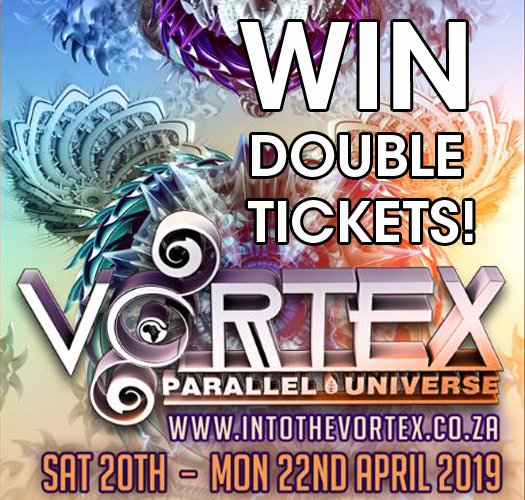 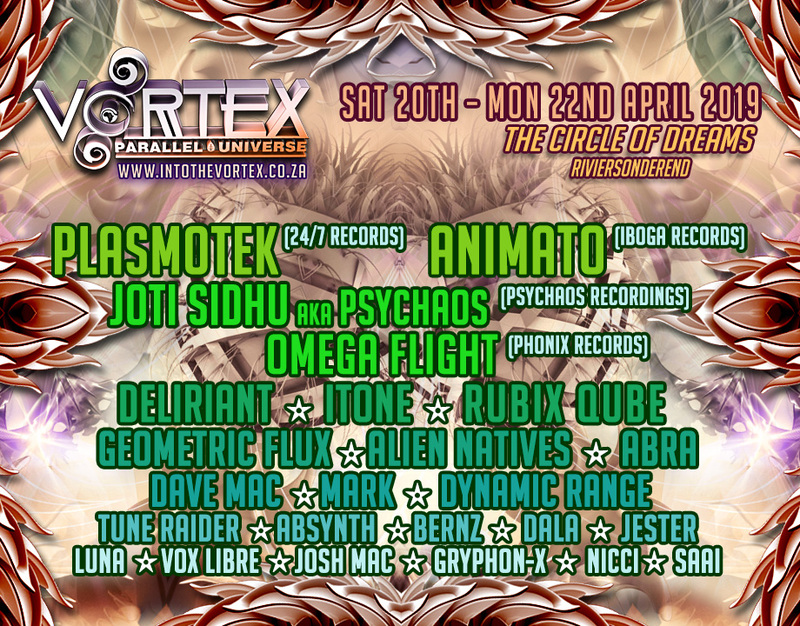 For Easter Weekend you can WIN a set of DOUBLE TICKETS to VORTEX ✧ PARALLEL UNIVERSE! 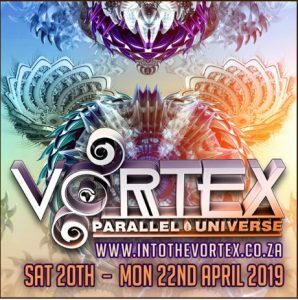 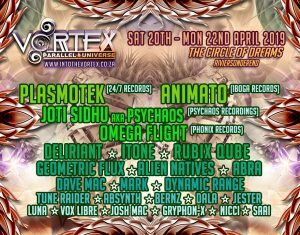 VORTEX and Mutha FM are giving away a sets of double tickets to this fabulous Trance weekender festival… and all you have to do to enter is like our links. 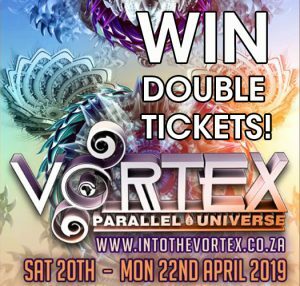 The WINNERS will be chosen at random via an online number generator and will notified each week on the build up to event, Good luck! 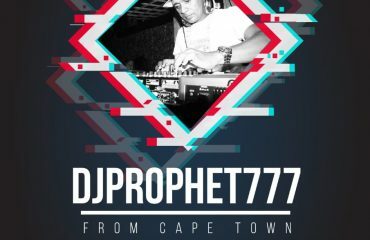 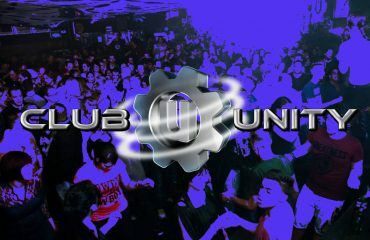 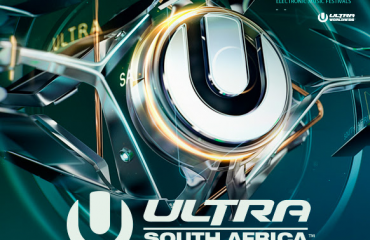 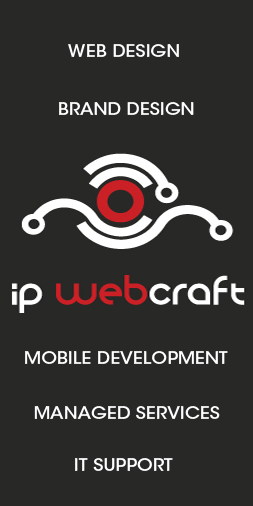 Starting on SATURDAY 20th April – and going through till MONDAY 22nd April 2019 everything has been arrange for fantastic party!